Would you like to leave behind a fire or snow trail in the world of Minecraft? Addon Custom Walking Buddle will fulfill your desire! 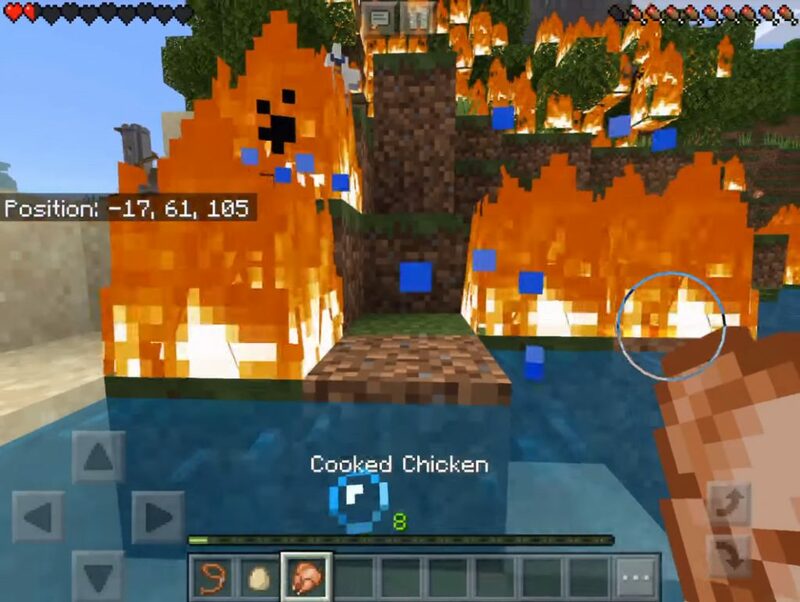 Now, when walking, you will leave behind a fire or snow in the Minecraft Bedrock. This add-on works exclusively for Minecraft Bedrock versions 1.10 and higher! This add-on use the Animation Controller to trigger functions. no scripts, no adding entities like other add-ons. All you have to do to active this addon is simply apply it to your world and turn on the experience mode.